Much of the early development of facilities and restoration of early settlers’ buildings was done by the Civilian Conservation Corps (CCC), an agency created during the Depression to provide work and wages for unemployed young men. The CCC worked from 1933 to 1942 when World War II finally shut the program down. Many of the trails, campgrounds, and the beautiful stone bridges and buildings that still stand today are examples of their work. 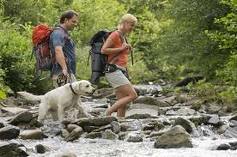 Come to Gatlinburg to visit the Smoky Mountain National Park. Your family will be impressed with memories to last a lifetime. 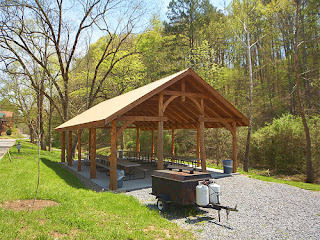 The Sugarland Visitor Center, just South of Gatlinburg, has Park information for your hiking group or auto tour. 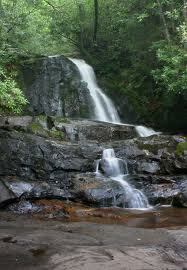 Great Smoky Mountain National Park is the most visited National Park in the United States. We invite you to come see why this year! There is a wide range of accommodations available in Gatlinburg including Gatlinburg & Pigeon Forge cabin, chalet, and condo rentals for your family vacation.